Hillsboro wrestlers competed on Thursday in a dual tournament in Council Grove. 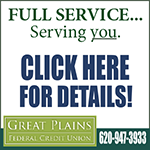 Council Grove defeated the Trojans 52-29. 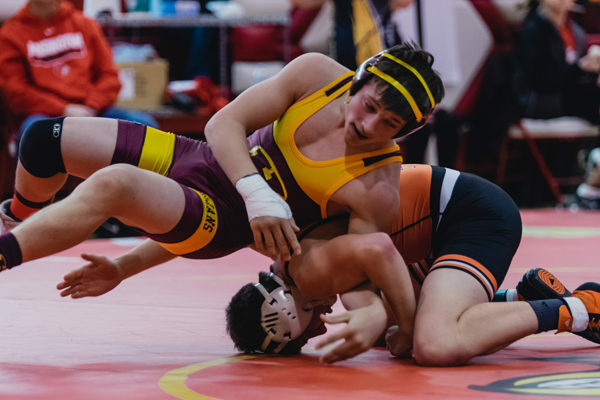 The Trojans also wrestled on Friday at the Huntington Cardinal Classic Invitational. 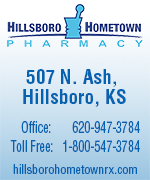 Hillsboro placed fifth out of 12 teams. 113 Charlie Major (12-13) placed 3rd and scored 13.0 team points. 126 Raymond Johnston (9-13) placed 6th and scored 1.0 team points. 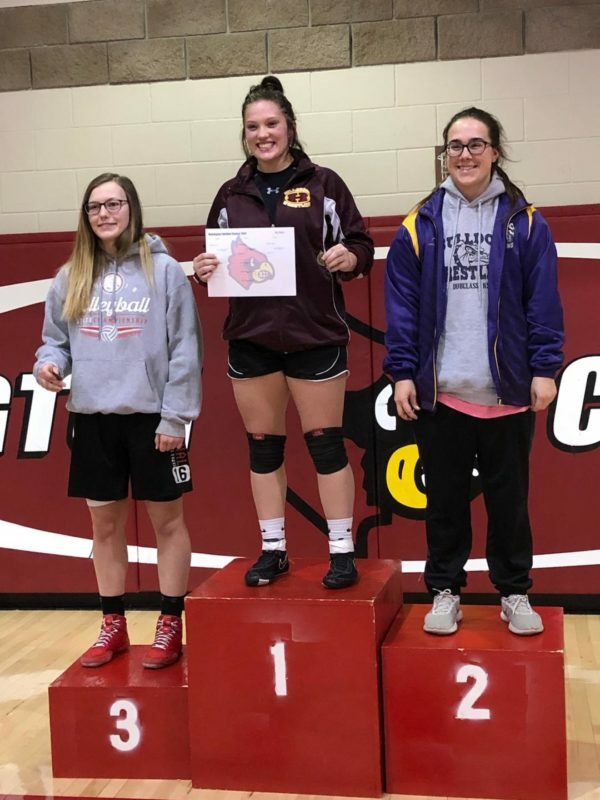 Taryn Norstrom, middle, took first for Hillsboro in the Hoisington Cardinal Classic 2019. 132 Garrett Helmer (11-15) placed 6th and scored 2.5 team points. 138 Jordan Bachman (20-6) placed 1st and scored 25.0 team points. 145 Tristan Rathbone (15-12) placed 4th and scored 8.0 team points. 152 Kyle Horton (18-9) placed 2nd and scored 16.0 team points. 160 Andre Patton (18-10) placed 4th and scored 7.0 team points. 170 Austin Rempel (11-17) placed 6th and scored 5.0 team points. 182 Lane Flaming (14-12) placed 5th and scored 7.0 team points. 220 Connor Morey (6-14) placed 9th and scored 2.0 team points. 152 Girls Taryn Norstrom (9-3) placed 1st.